It was hard not to feel the sharp sting of rejection. He knew I needed to talk — and yet he’d used it as a launchpad to steer the subject straight on to him. 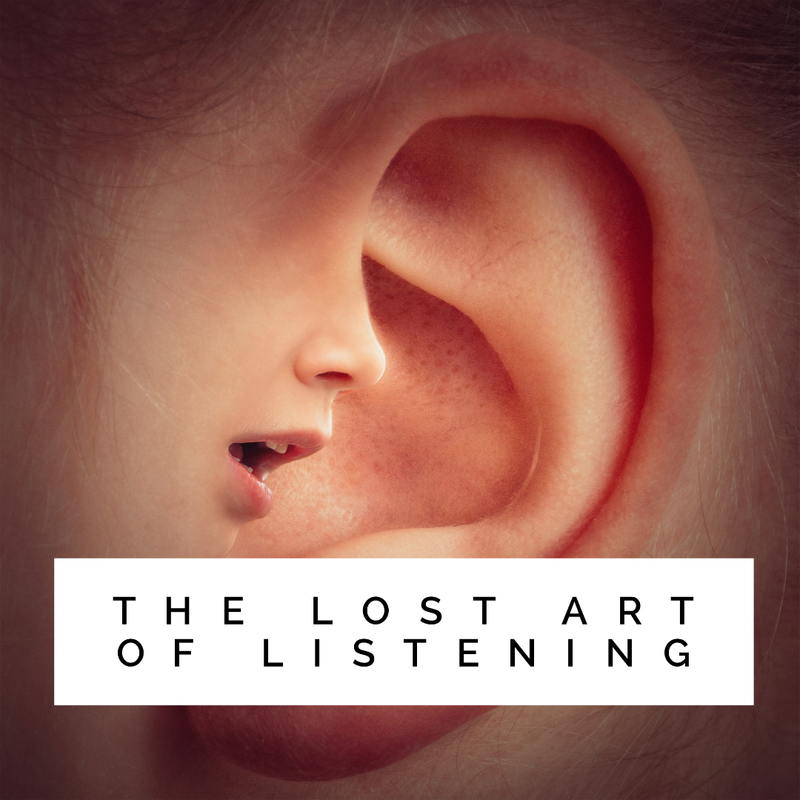 Mindful listening originates from the Buddhist tradition but it’s one of those great spiritual practises that anyone can — and in my opinion, should — do. When he came to a close I wondered if he wished one of us would say something — offer him an empathetic account from our own lives or a pearl of wisdom — but the man seemed genuinely grateful. I started by telling the group how I was finding it a bit stressful moving to a brand new town where I didn’t really know anyone but I quickly segued into what was really on my mind — the serious illness of a loved one. It didn’t matter that I was letting them see the rawest, most delicate part of me, because I could feel their full and undivided attention enclosing me — and it felt so safe and so, so good. In this world of constant distractions — from our egos and our fears to our phones — the greatest gift we can give another is to really be present for them and truly, mindfully listen without distraction, without judgement … without words. You can find out more about mindful listening in my new book Something More…a spiritual Misfit’s Search for Meaninghere.